Represents, supports and promotes italian music professionals abroad playing a pivotal role in the development of partnerships and cultural exchanges. Mostly focused on World Music/ Ethno/Jazz projects, IWB’ aim is to fill the gap between italian music professionals and the international music industry. a magnetic mix of African, oriental, Mediterranean & Latin sounds and colors. The center of the capital, Praia, is the home of AME. 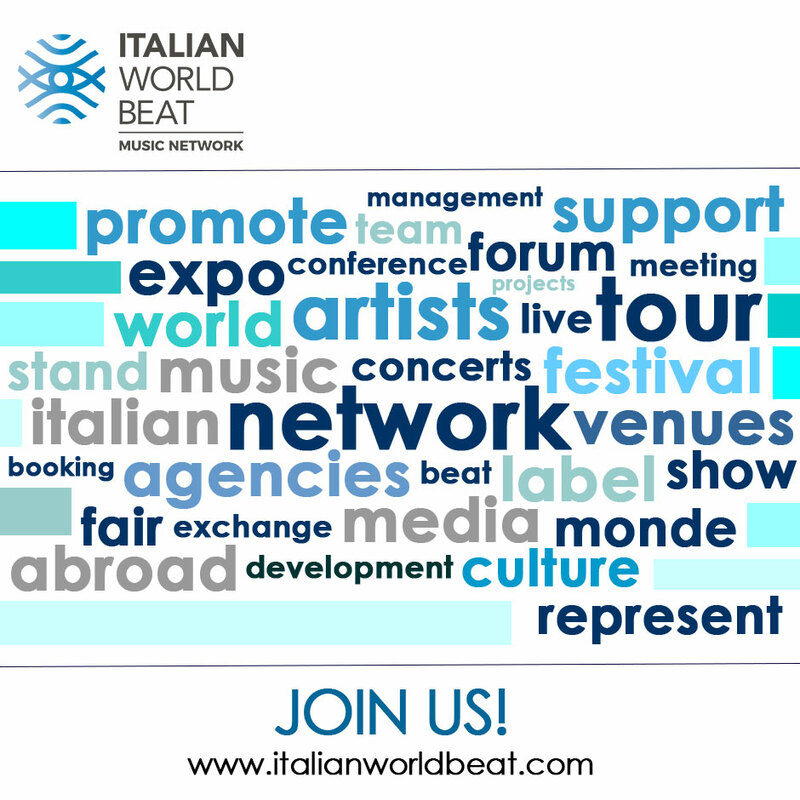 Italian World Beat at Visa For Music: let’s meet in Rabat! Italian World Beat at WOMEX 17: let’s meet in Katowice!